When operating a forklift for an entire shift, comfort is an essential feature. Hyster provides a full suspension seat with restraint system and a spacious operator compartment, creating a comfortable working environment. 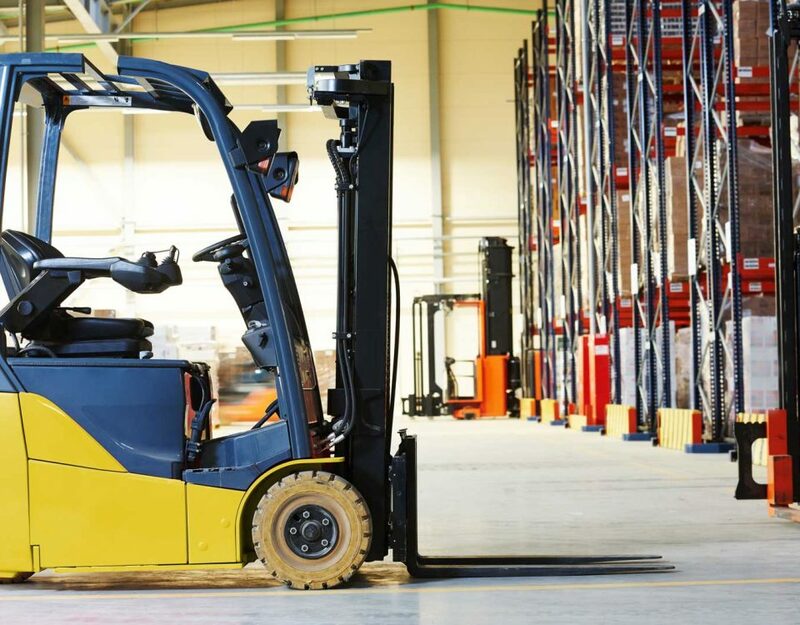 The well-thought design of the forklift prevents the operator’s body from vibrating and keeping noise levels down. The operator also does not have to step up as high to enter the unit, which is great for anyone constantly on and off the lift and conveniently located controls. 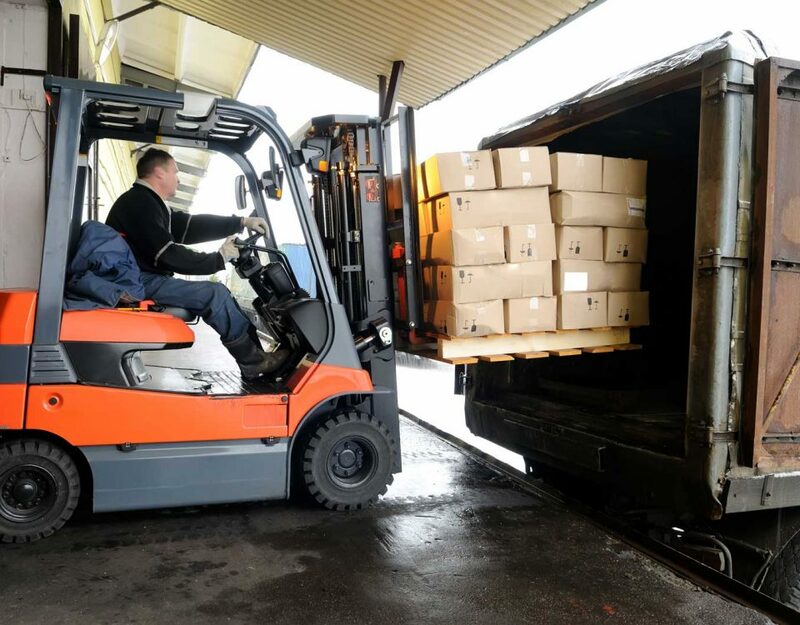 Safety is always the top priority, and the Hyster forklifts are all about safety. Hyster’s units provide optimal all-round visibility from the operator’s full suspension seat. Objects and people that are close to a forklift can sometimes be hard to see when operating other units but not so with Hyster. Operators can easily maintain visibility at any range. 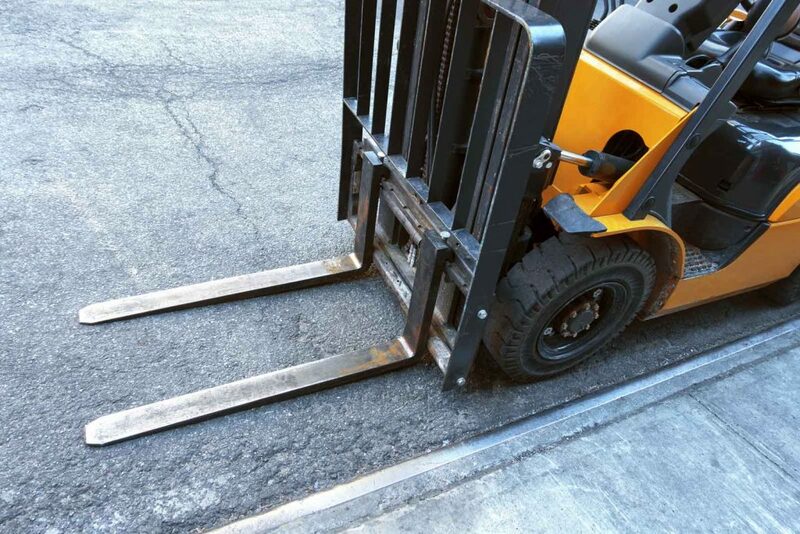 The parking brake automatically engages, and the overhead guard also provides greater protection to the operator. All Hyster forklifts are created for maximum productivity, low operational costs and longer service intervals. For example, the oil brakes are protected from harsh environs, minimizing brake maintenance. The Eco fuel efficiency can be put on to help reduce fuel consumption by up to 20%, while the Auto-Deceleration system can support up to a 50% reduction in tires and brake wear. Load sensing hydraulics are also available, which boost productivity and lower fuel consumption, leading to overall low operating costs. 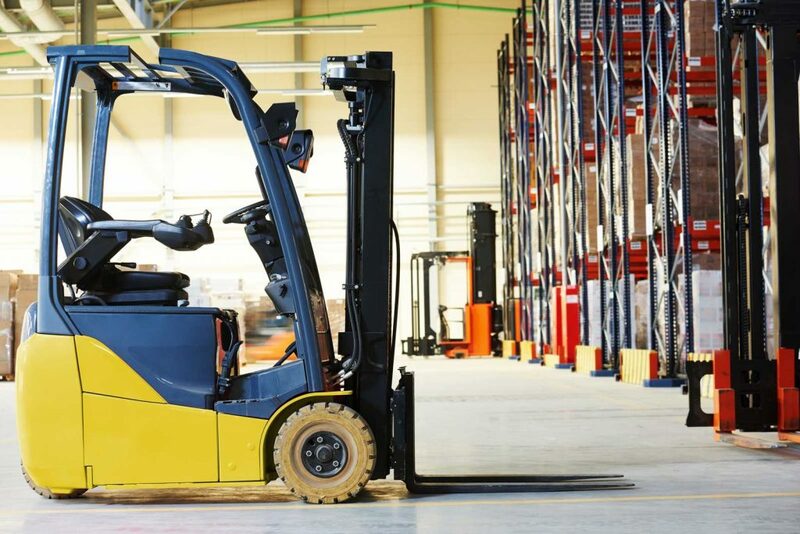 A reliable engine is at the core of a productive and dependable forklift. With powerful engines, Hyster models are suitable for both indoor and outdoor use, with diesel and LPG options. Proven to continuously lift loads of higher capacity, operating on steep places, working long hours and in dusty harsh weather conditions. 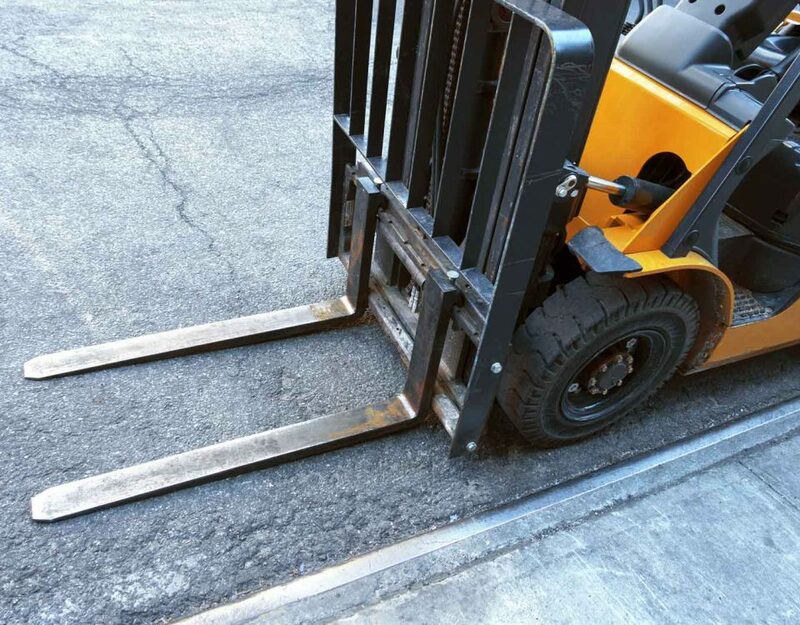 These tough forklifts are designed to perform consistently in the face of multiple challenges. The Hyster engineering team also provide tailored solutions to meet all the clients’ specific handling needs. A wide variety of value-added customization solutions are available to offer all-around benefits in industrial applications; they include overload detection, weighing systems, intelligent seatbelt, weather protection features, raised operator cabin, air conditioning for cabins and more. 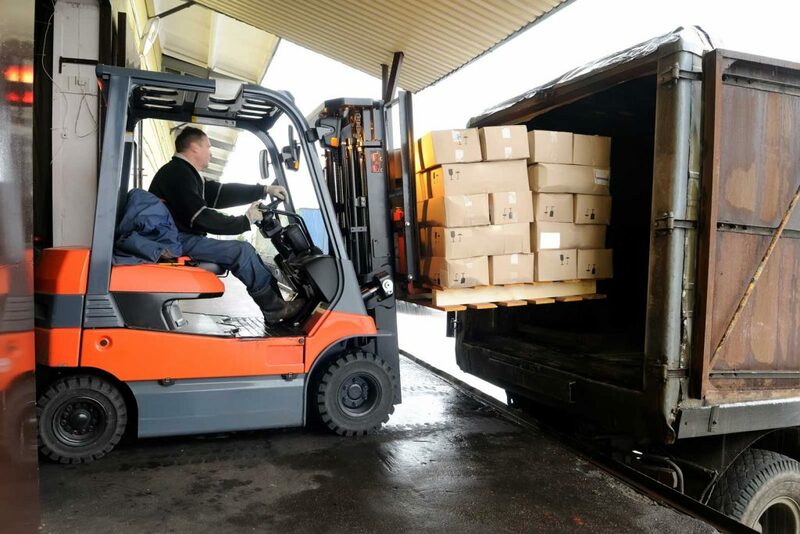 Warranty terms are often an indicator of reliability when selecting a forklift. The warranty for Hyster models was recently extended to 2 years or 4000 hours. Factory fitted add-ons also come with an option of two-year or 4000-hour warranty. The above features combined with the many other extensive benefits when you choose to work with Hyster forklifts you are selecting a leading brand. The company manufacture machines with cutting edge technology, and they are continually developing their products to serve their customers better.